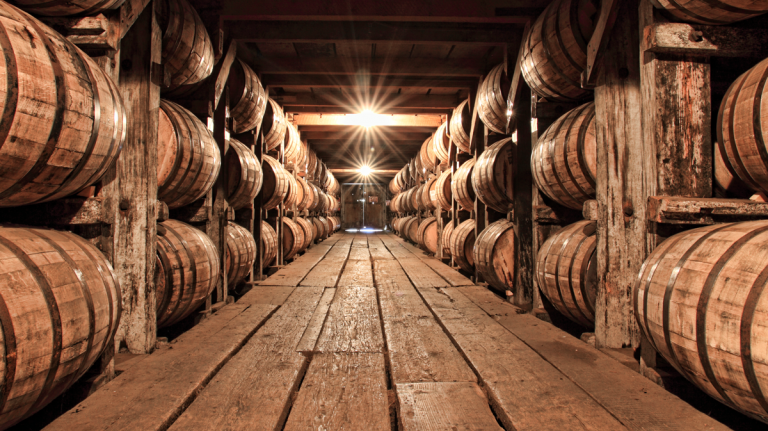 The brand will eventually shift from bottling sourced whiskey to producing it all in-house. 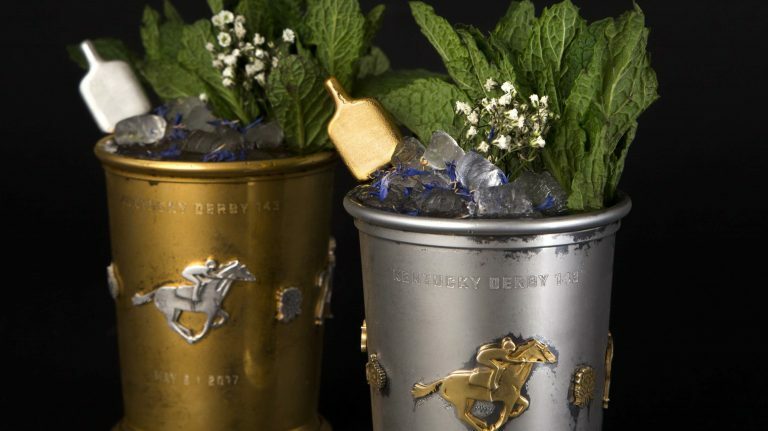 High-rollers can spend up to $2,500 for a gold-plated Julep Cup. 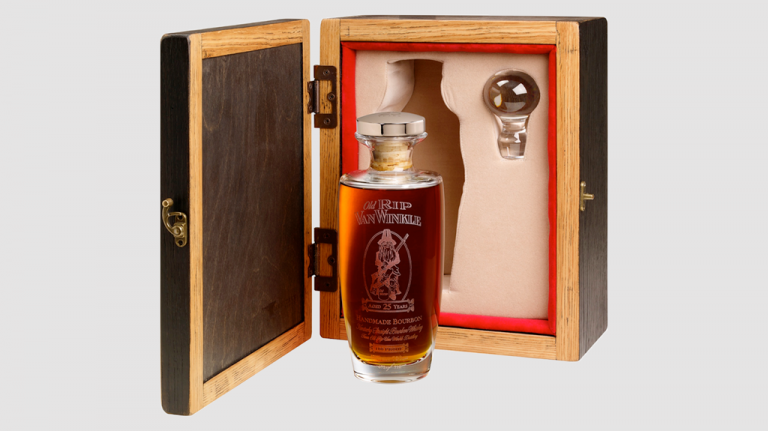 All proceeds support the Kentucky Derby Museum. 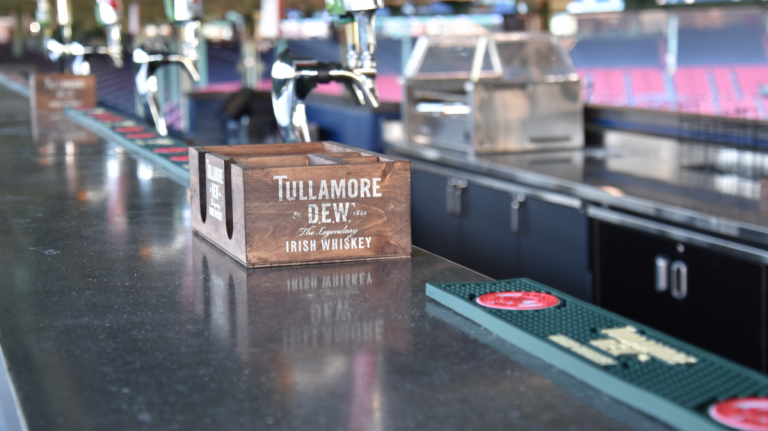 The Boston baseball team now has an official Irish whiskey. 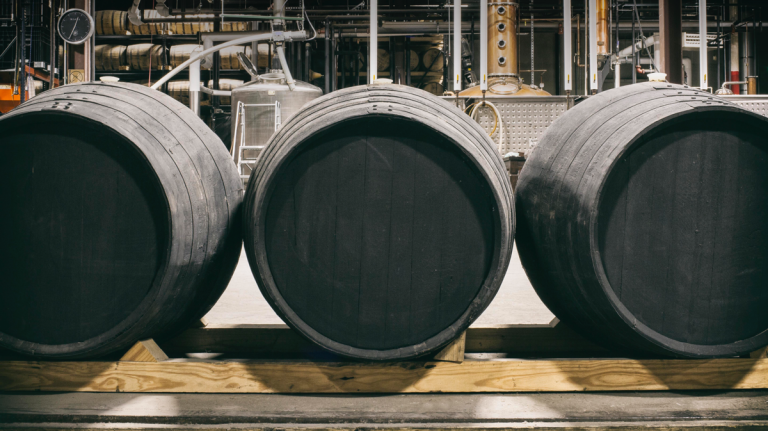 These sherry barrels are special, and they have a big effect on the whiskey. 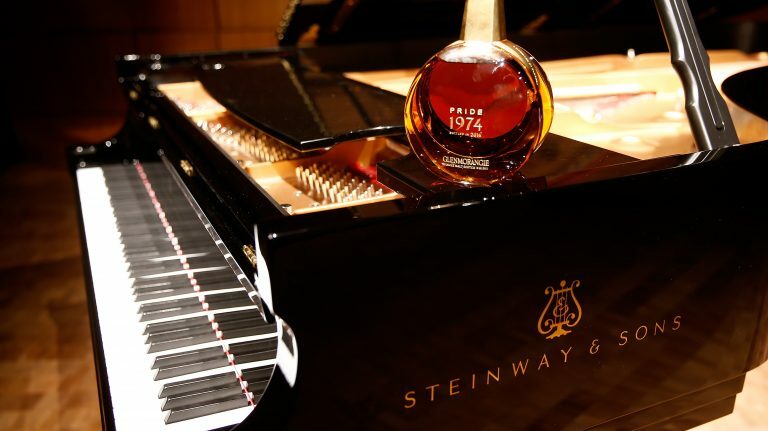 Jazz artist Aaron Diehl created an original piano composition about the 41 year old scotch. 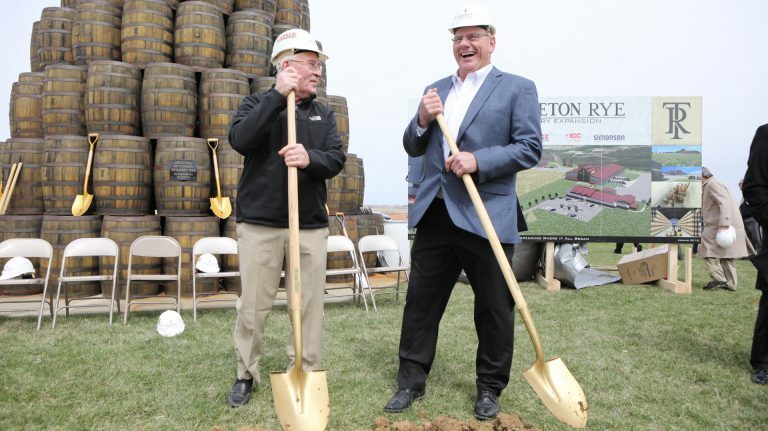 Thirty years after Tom Bulleit started the brand, Bulleit whiskey finally has a home of its own. 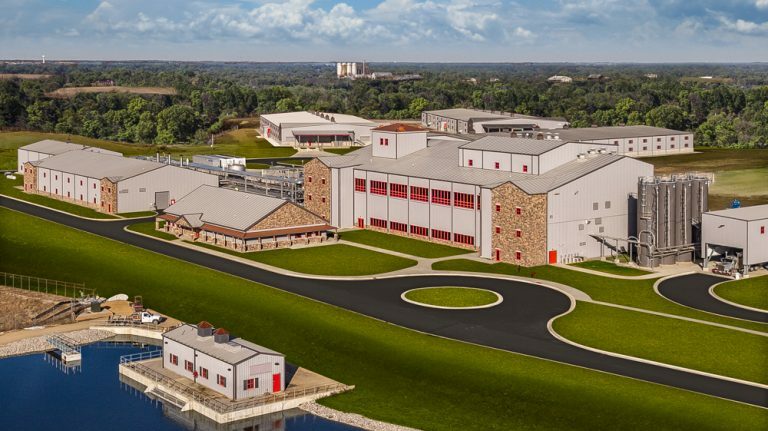 The recommended retail price is $1,800. 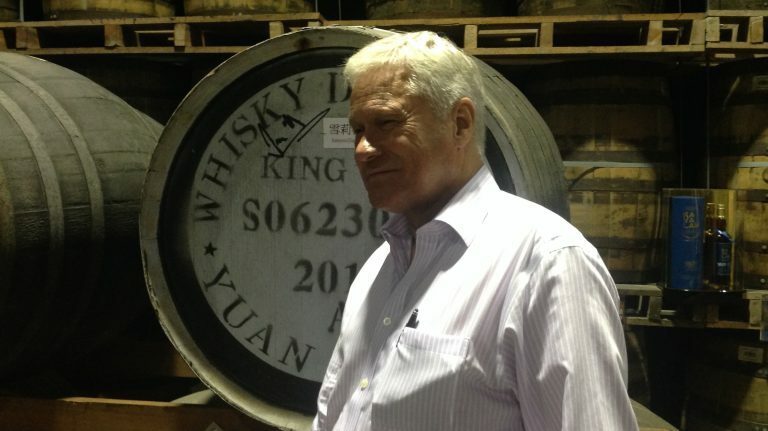 She leaves Morrison Bowmore Distillers after five years working with brands like Laphroaig, Bowmore and Auchentoshan. 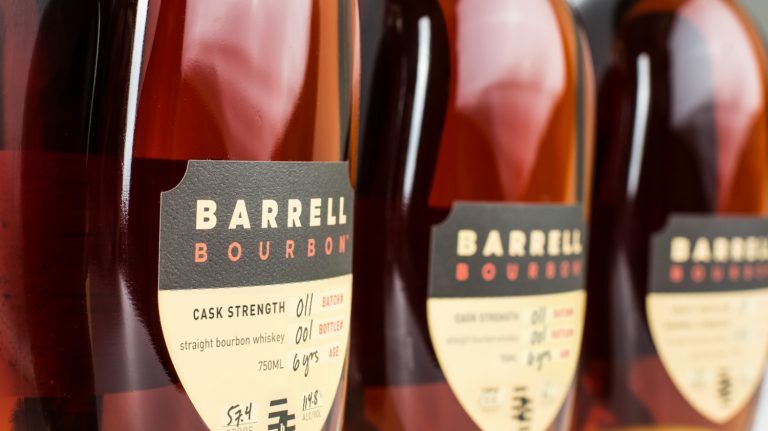 Barrell will make its own whiskey, in addition to bottling limited-edition batches of sourced whiskey and rum. 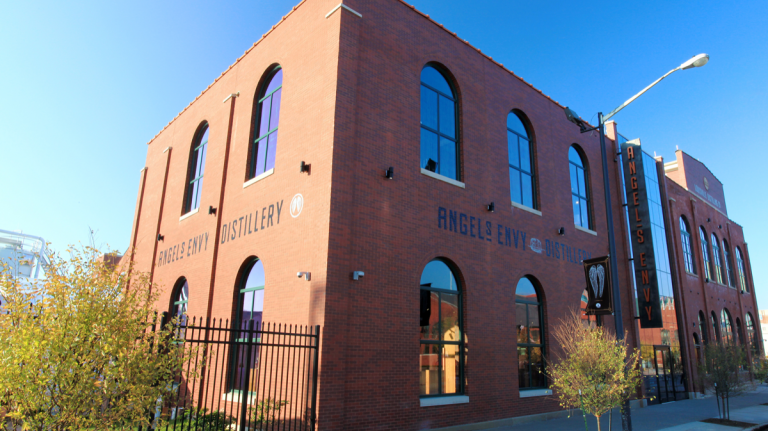 The $27 million distillery in downtown Louisville opened this past November.